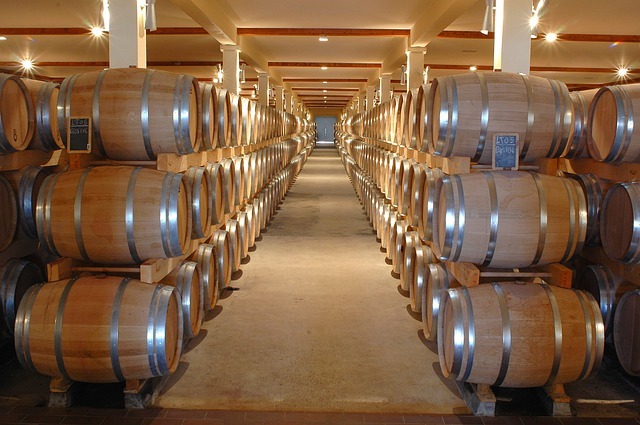 Taking a wine tour is a great way to see how some of your favorite wine is made. You can see everything from how we grow our grapes to how the wine itself is made. This is why we opened our winery to the public and it also give us the chance to let our customers try some of the new wines we have made and hopefully they will love them as much as we do! But to make the most of your experience you need to be prepared, so here are some tips for visiting our winery. If you are coming to the winery on the weekend you may want to get an early start. Weekends can be pretty busy and if you get there early our team is there to answer questions and just chat about wine in general. By late afternoon it can get pretty crowded and you may not get the chance to get your questions answered. We are a smaller winery and we feel that makes our tours a bit friendlier. Our staff is as passionate about wine as we are and they are happy to answer any questions you might have. We love showing off our knowledge of wine so please ask as many questions as you like. You don’t have to be a wine connoisseur, we welcome questions from those that are new to the world of wine and just want to learn. Ask about the grapes we grow or what food goes best with our wine selection. We will happily answer any and all of it. Most of our visitors opt to not bring their children along as they see touring a winery as more of an adult experience. However, we are family friendly and you are welcome to bring your children along. They can have the chance to learn about grapes and which grapes grow best in our corner of the world. We do offer a selection of non-alcoholic beverages suitable to kids, there are snack available too. During school breaks and summer we do have activities geared towards the kids while parents can explore the winery. Call ahead and we can make arrangements. We do have a gift shop on the premises that offers some memorabilia from your trip and a large selection of our wines. When you purchase our wines you can take them with you on the spot or we can make arrangements to safely ship them to your home.